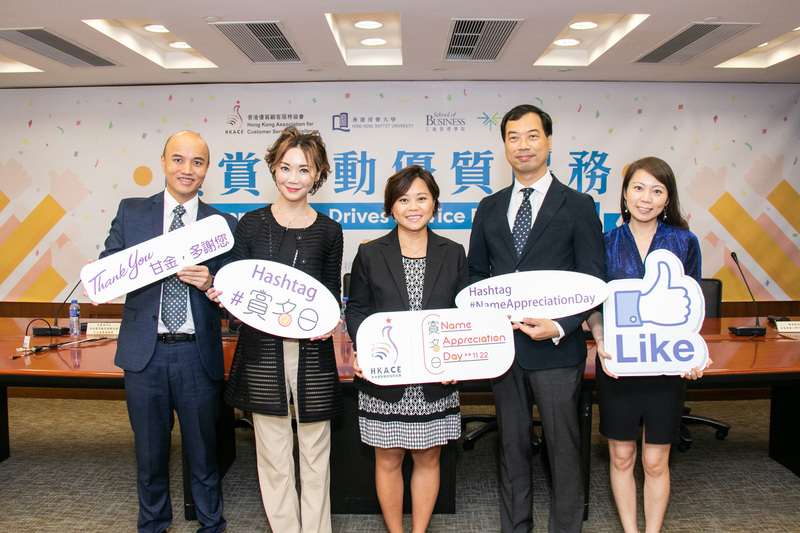 HKBU School of Business joined hands with Hong Kong Association for Customer Service Excellence (HKACE) to announce the survey results of the “Customer Appreciation Drives Service Excellence” on 20 November 2018, attracting media and guests to attend the press conference. 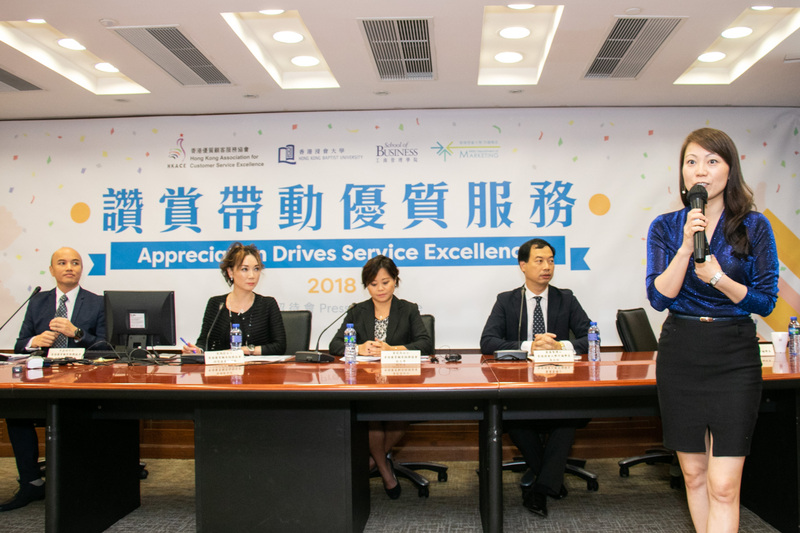 The survey was conducted in September 2018 with 600 customers and 500 tertiary industry employees in Hong Kong with the key aims of understanding the culture of fostering customer appreciation and its effectiveness in driving frontline employees’ service excellence. The survey results suggest that around 60% of consumers did not show appreciation toward a particular frontline employee of an organisation in the past year when they consumed or enjoyed a service. Among many tertiary industries, the top three receiving the most customer appreciation are café/restaurant (over 20%), banking/insurance (11.9%) and airlines (9.7%); the three industries that receive the least appreciation are telecommunication, real estate and IT (less than 5%). Moreover, around half of the interviewed customers prefer appreciating employees through face-to-face. Nearly 70% of the interviewed employees agree that customers’ appreciation can help improve their service performance. As for the medium of appreciation, employees generally think verbal compliments work best to motivate them to perform better, followed by thank-you cards and compliment letters, while appreciation through online channels or social media platforms is less effective in motivating their service performance.